Mundo Manía will be throwing a grand opening party on Saturday 3rd December from 12 midday with lots of surprises in store. It’s the perfect opportunity for families to visit the centre, meet mascot Milo the Monkey and experience a world of fun for everyone! 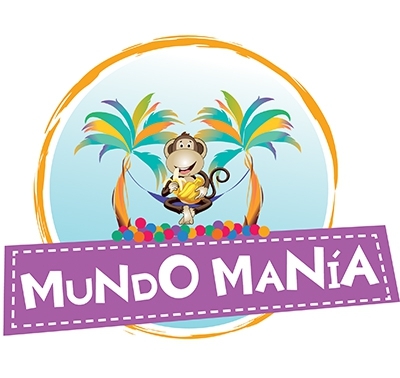 Mundo Manía in Cancelada is the newest and biggest family entertainment centre in the area offering something for all the family. Facilities include; a baby and toddler soft play area, a huge playframe for 3-12 year olds, a teen zone, a café and bar, and a bright, secure, welcoming environment. The centre will offer children and teens the chance to play, learn and develop in a fun, stimulating and safe environment and a great place for adults too. Mundo Manía is located just off the Cancelada exit at km 165 on the A-7 and is open every day except Mondays, for breakfast, snacks, lunch and dinner.